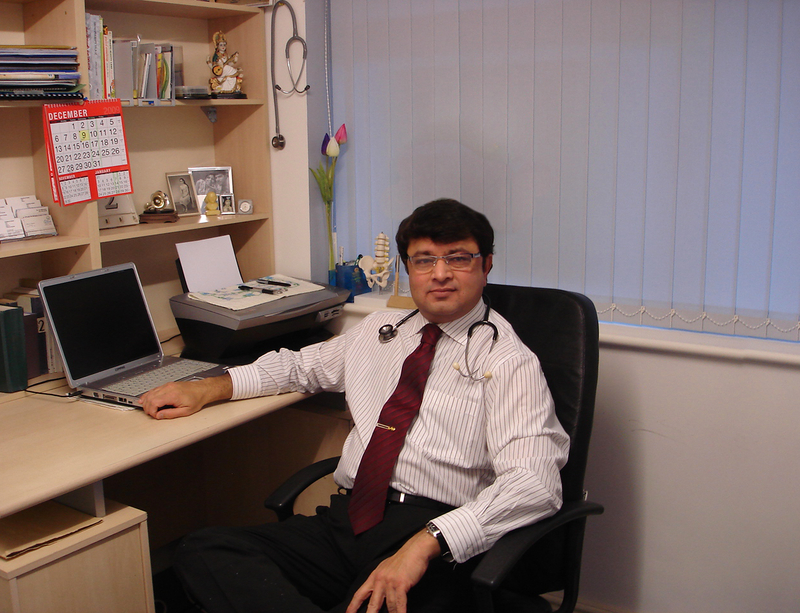 Dr. Nikunj Trivedi established Arti Clinic in 1980. Dr. Trivedi and his wife, Dr. Amita Trivedi, built and moved to practicing at their multi-disciplinary homeopathic hospital in Gujarat (India) in 1985. Dr Nikunj always sets patient’s homeopathic treatment protocol by evaluating the patient in systematic way – he checks for necessary medical test results and clinical examinations, if necessary and followed by asking questions to the patient to match homeopathic constitutional remedies to the patient’s condition. In over 36years of clinical practice, Dr. Nikunj has developed Dr Nikunj Trivedi’s Treatment Protocols, a novel method of homeopathic treatment where Dr. Trivedi applies contemporary medical tests and related clinical examinations to investigate deranged pathology. He prescribes Homeopathic medicine after considering the patient’s constitution; symptom based clinical examination and deranged pathology (specific medical test for specific disease). Dr Nikunj Trivedi’s protocol of treatment is not classical homeopathy. He prescribes combination of remedies with same potency based on patient’s constitution and using his clinical experience and observation. His prescriptions are customized for each patient. Dr Nikunj Trivedi’s Protocol is personalized and backed by clinical investigations, so it helps to restore abnormal pathology. Patients are not required take treatment for a prolonged period. 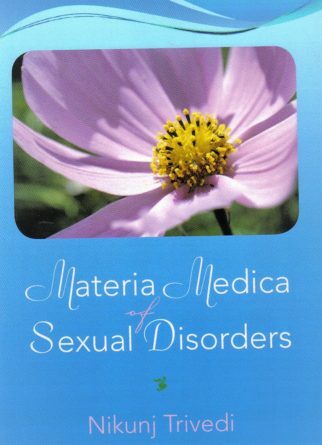 The treatment can also be taken as a complementary therapy alongside conventional medicine. Dr Nikunj is practicing Homeopathy since 1980. He has treated wide spectrum of patients from all over the world and given numerous lectures at various institutes. 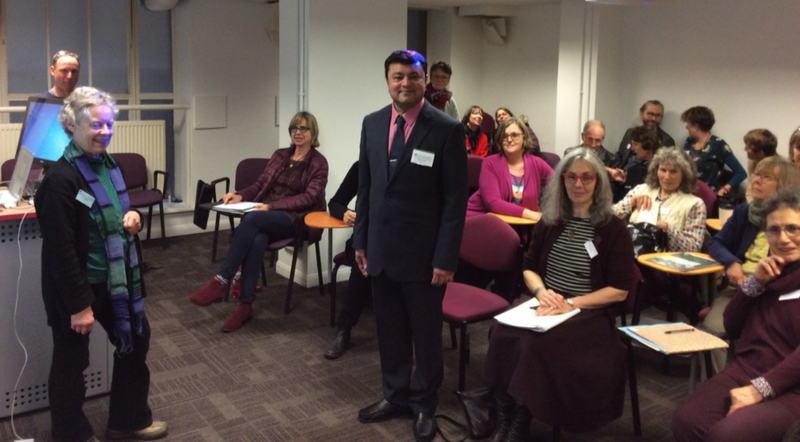 Dr Nikunj Trivedi was valued lecturer at the Homeopathy Medical College Anand, Gujarat, India. Homeopathy medical education is important part of Arti Clinic. 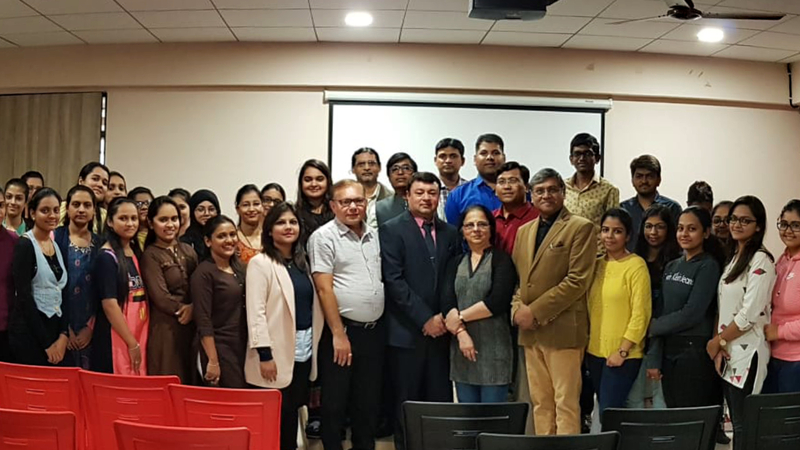 Dr Nikunj has been conducting clinical training courses since 1990 at his clinic which have been attended by many Homeopaths & they are successfully practicing Homeopathy in different part of world.